Offering opportunity to the NRIs who wish to own a home in India, HDFC Ltd presents a property fair in Muscat. 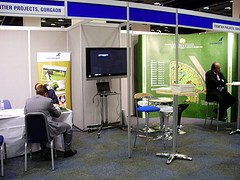 The two-day property fair will take place on January 31 and February 1. 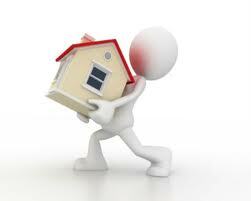 Property exhibition, presented by HDFC, will act as a plaform for the NRIs in Musket to own Indian Properties. India’s Premier housing finance company HDFC Ltd will host a two-day property fair in Muscat, enabling the NRIs to know more about the prime properties located across India. The two-day property event, which will have properties exhibited by 32 developers of good reputation, will be held at Hotel Muscat Holiday. Mumbai real estate builders expressed their hope of getting a festive turnaround. 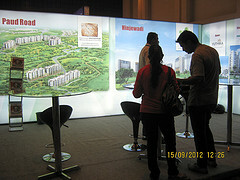 Real estate Property exhibition held at Mumbai had really showered some rays of hope to the developers.